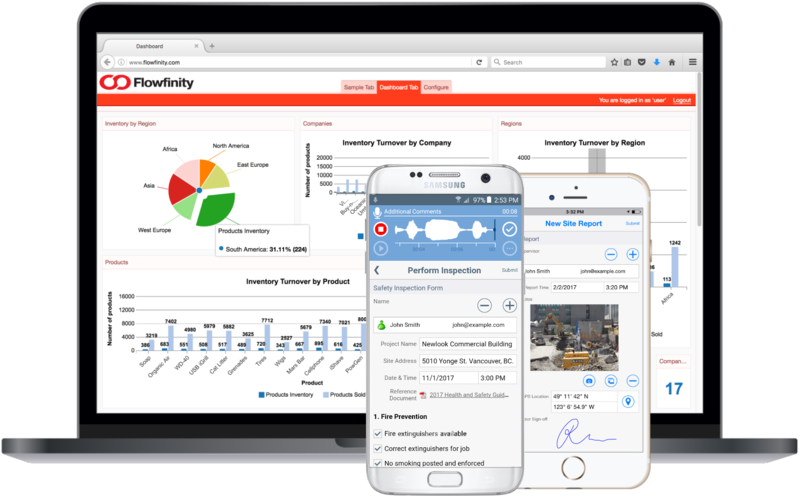 Vancouver, BC, February 26, 2019--(T-Net)--Flowfinity Wireless Inc. announced today that it has released a new software update that allows businesses to implement robotic process automation (RPA) for driving operational efficiency. Powerful enterprise applications now include software robots that perform routine data management tasks, freeing up employee time for more valuable and skillful work. Flowfinity empowers business systems professionals and non-developers to build end-to-end workflow solutions, without code. 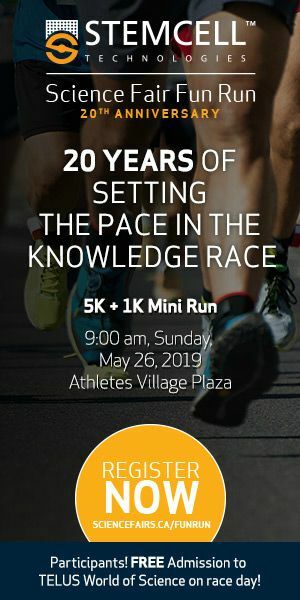 The software includes a point-and-click app editor, cloud database, native mobile device clients, dashboards, and sandbox development environment for testing new features. All robotic tasks and escalations no longer require integration code, and are now declaratively defined for faster deployment. These activities can execute in parallel across diverse departments, and help advance workflows automatically. For example, if a field services company has a service level agreement (SLA) in place with a customer, a software robot can escalate a ticket to a manager once 75% of time allowed by the SLA has elapsed. Software robots are non-intrusive, and work 24 hours a day. The latest software release also includes UI enhancements such as customizable form buttons, image visibility in columns, and color rules within tables to make applications even more intuitive and easy to use. App builders can also leverage the new quick search bar for making edits within seconds. Flowfinity is used across industries including environmental services, engineering, construction, agriculture, and field services for driving efficiency and streamlining business workflows. "Robotic process automation is critical for enterprises with skilled staff members whose time is very valuable," said Larry Wilson, VP Sales & Marketing, Flowfinity. "We are excited to offer features that will execute workflows faster and perform repetitive tasks on their behalf, freeing up time for more creative work and improving productivity."